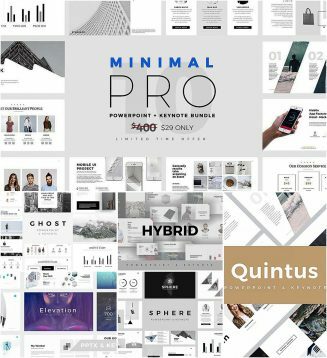 Create awesome and professional presentations with 10 creative layouts, each slide is proven useful in real-world presentations. Perfect for social media, marketing, investments, branding, e-learning, education, non-profit, tech, advertising, new media, web or mobile, venture capital, creative, or general business. File format: .key, .ppt, .pptx for Photoshop or other software. Tags: business, keynote, marketing, minimal, powerpoint, presentation, slide.